#WhereIWrite is a global project started by the Hachette Book Group that aims to celebrate writers and the places where they create. Each month for the rest of the year, Hachette will be turning over the keys to their project to various other publishers and writing platforms to allow their creators to share the spaces that inspire them to create the content their readers love most. Throughout July, Wattpad is running the #WhereIWrite project, and they asked me to host a session. So of course I said yes! The broadcast takes place on an app called Periscope. 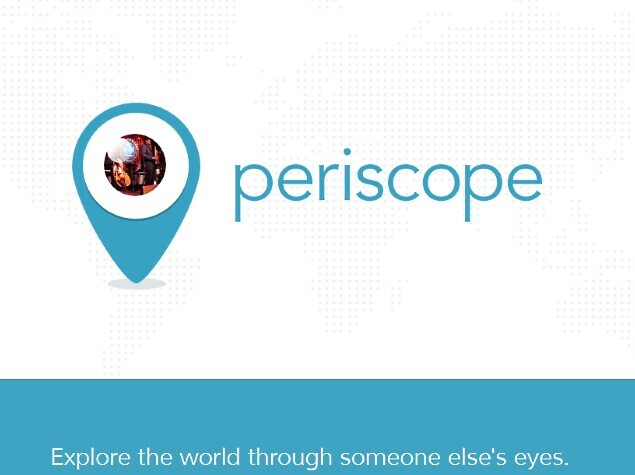 You can download Periscope for iPhone here and download it for Android here. Once you’re there, search for my name and you should be able to follow me. If you want to chat with me live, you’ll be able to type messages into the app, and I can answer them. And if you like the broadcast, you can touch your screen and little hearts will appear, showing me I’m doing an okay job and not letting my nerves get the best of me! I spend most of my days talking to myself, so I hope you’ll join me and save me from doing that online! If you’re not able to join for the live broadcast, you should be able to see a recording of it on WhereIWrite.tv within a couple of days. Hope you enjoy it (and I don’t make too big a fool out of myself!). 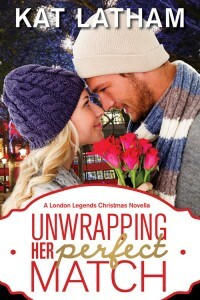 How to read my London Legends Christmas novella for FREE! Hands up…how many of you have heard of Wattpad? It’s an amazing website that connects readers with free stories. Millions of people visit the site, and you can find loads of great stories — including Unwrapping Her Perfect Match. Whether you’re already on Wattpad or new to it, I hope you’ll check out Unwrapping Her Perfect Match and help me spread the word. I’m hoping the site will help introduce my London Legends to a whole new audience! Have you read anything on Wattpad before? Do you have any favorite stories there?